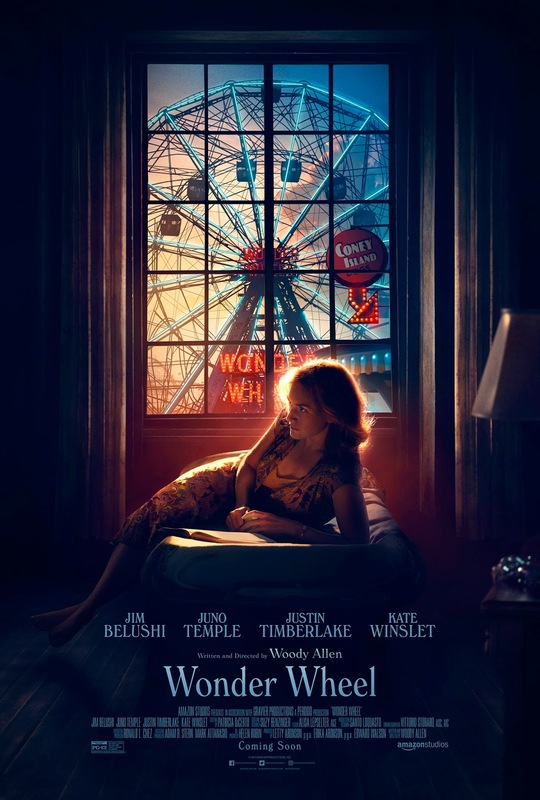 Enter For A Chance To Win Passes To See WONDER WHEEL on December 6th at 7:00 PM in PHOENIX. Starring: Jim Belushi, Juno Temple, Justin Timberlake and Kate Winslet. Written and Directed by Woody Allen. Movie Review: #PixarCoco Must See!